With the 100th day of school just around the corner, Nancy finds herself utterly stumped. 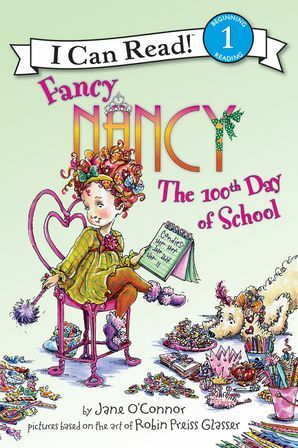 She can’t think of anything exciting, special, or imaginative enough to bring in to class to commemorate the day. 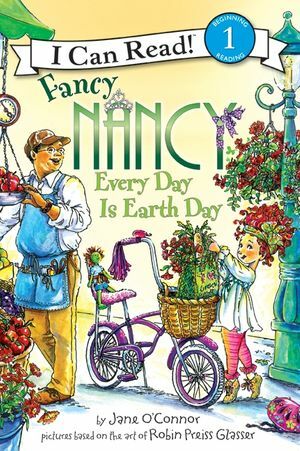 Just as Nancy begins to lose hope, she finds inspiration from an unexpected source—and learns that even sad events can bring with them a glimmer of beauty. 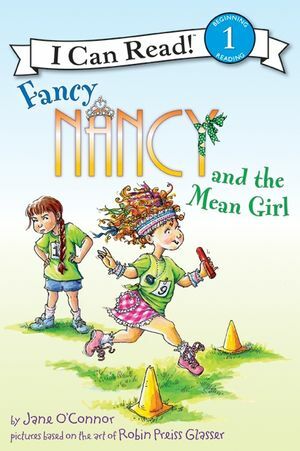 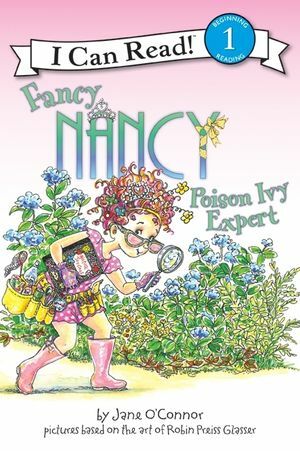 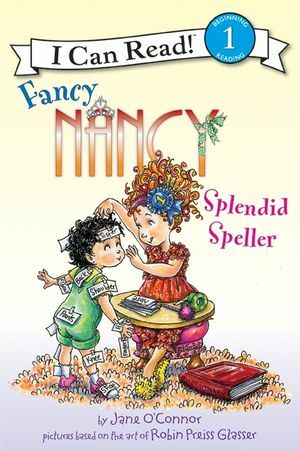 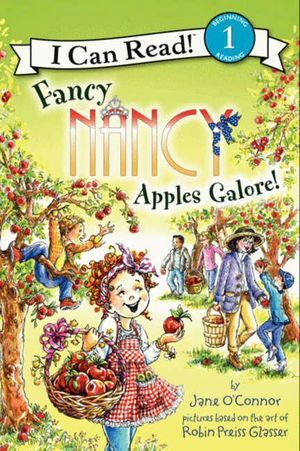 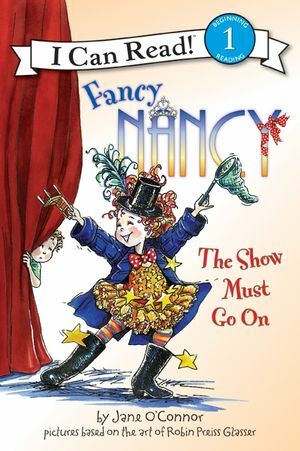 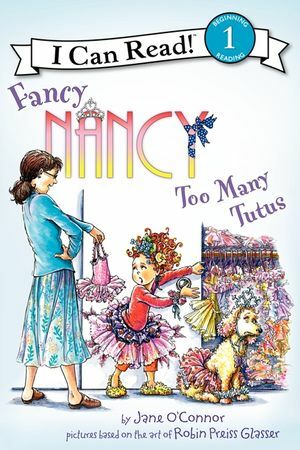 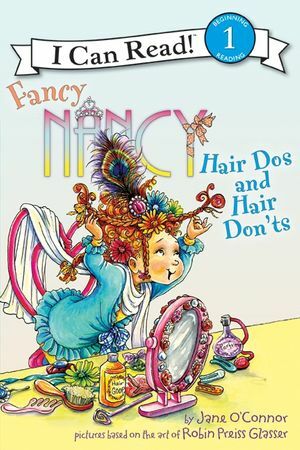 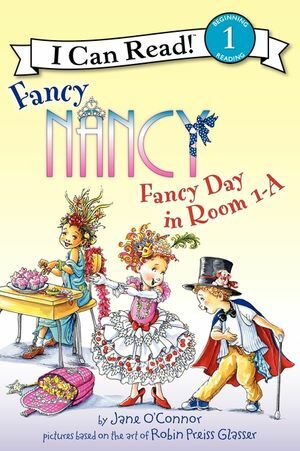 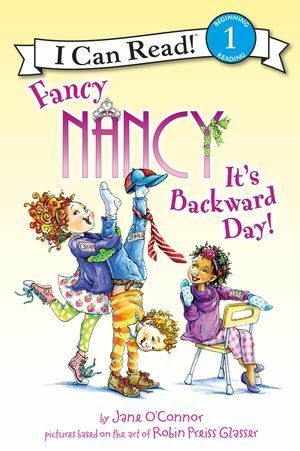 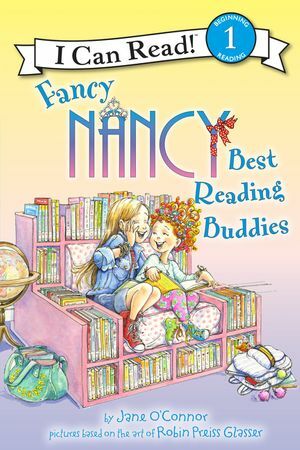 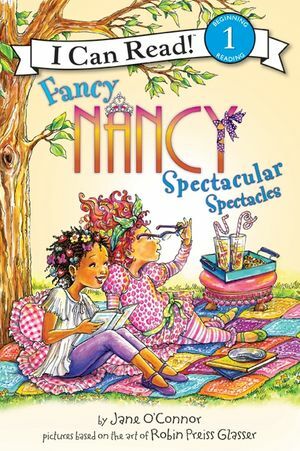 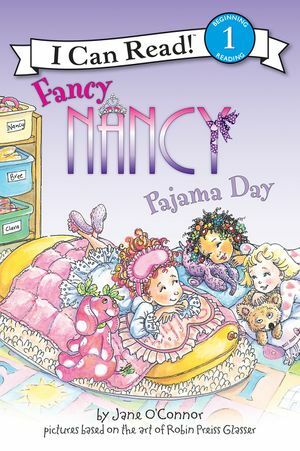 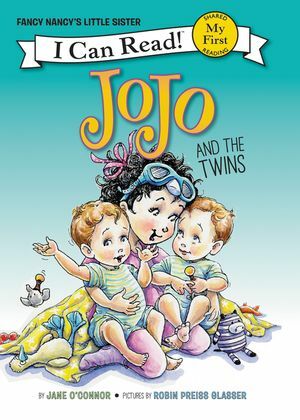 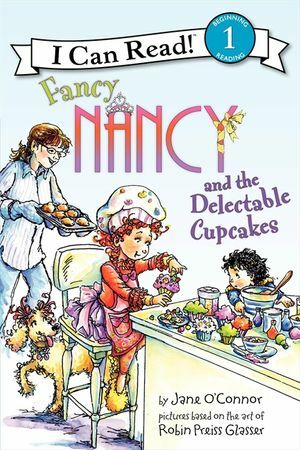 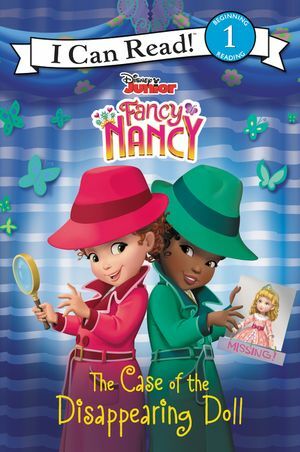 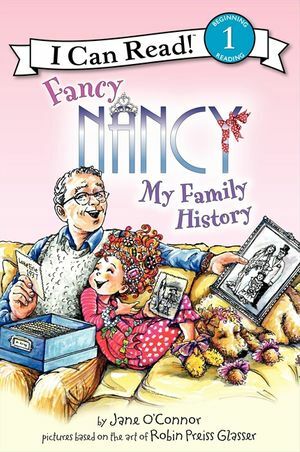 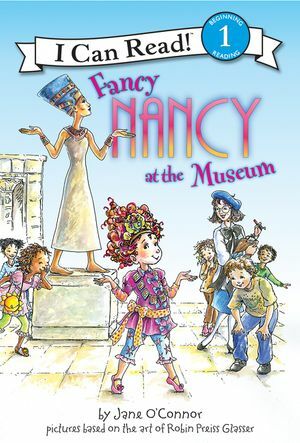 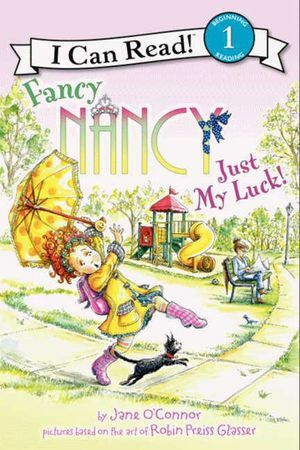 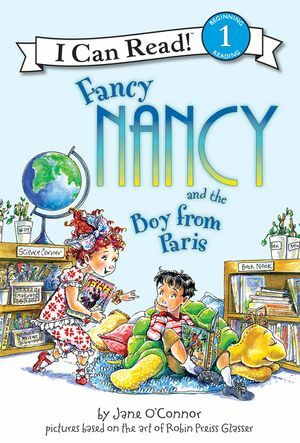 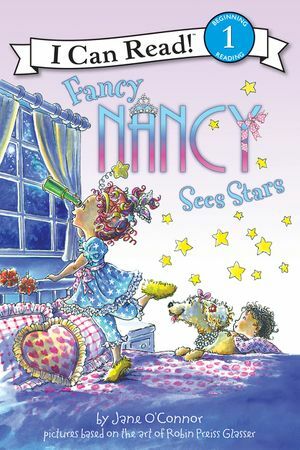 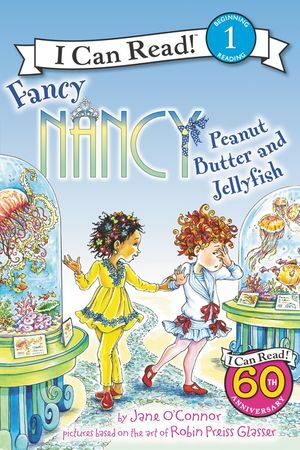 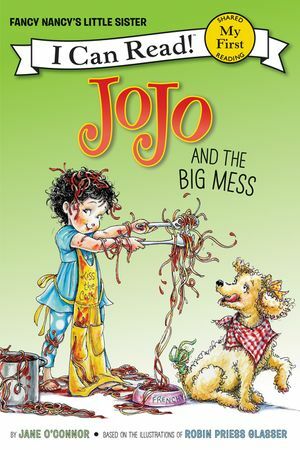 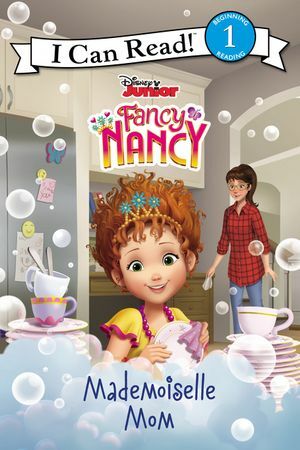 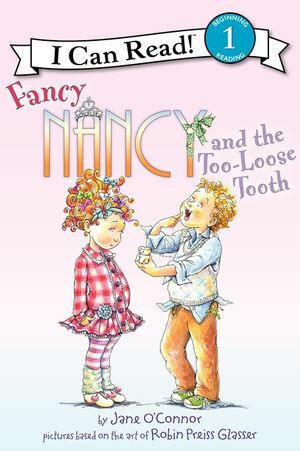 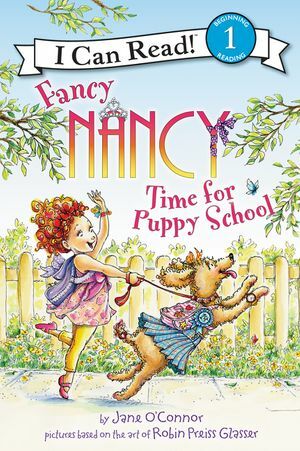 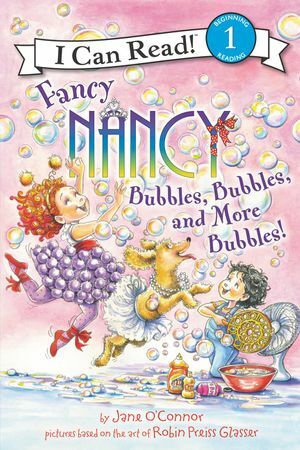 This sweet and touching story is the newest addition to the Fancy Nancy I Can Read series. 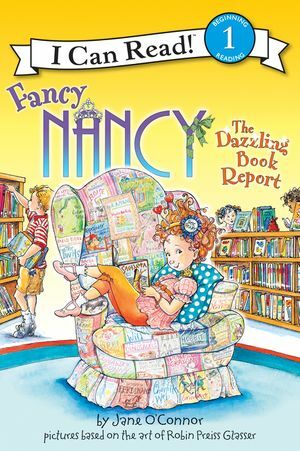 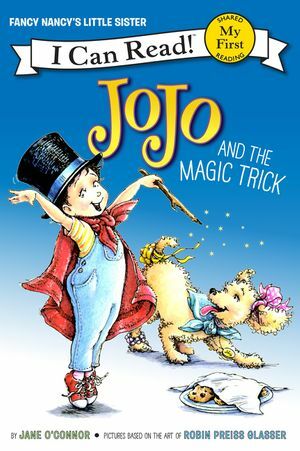 With simple text, eye-popping illustrations, and a glossary of Fancy Words in the back, this is a perfect choice for young readers everywhere.